A Passion Project Idea for the Summer of 2017 - "An Afternoon of Care"
Every quarter, one of us members of The New Hollywood (a 501c3 non-profit) has a chance to win $500 to put towards a "charity challenge" that speaks to our hearts and makes a difference in the community. Here are some of the prior TNH Charity Challenges that other members have done. I won the $500 this quarter and I've decided to create this private page with my initial idea.. I also passionate about supporting the homeless - Aside from volunteering at the DTLA Women's Center in May, this was with my pup Wellington when we got to contribute to Coventant's House yearly sleep out in March. 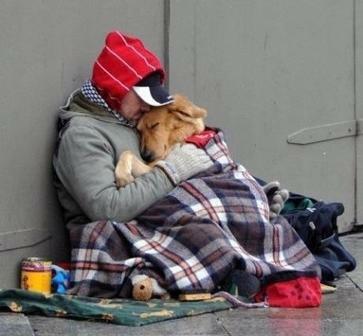 ​​Personally, I am especially touched when I see a homeless person with their dog...I love the bond of unconditional love those pups gift us. I was talking to Wellington's vet who, when he was still living in Illinois, helped one of the local shelters welcome the people WITH their pets. Our awesome vet said that often times people will stay in a challenging situation, or even end up on the streets, because of not wanting to be separated from their dogs, and that most shelters do not accept people with their dogs (evidently only 3% of US shelters allow people with their dogs?!!). I know that if I were ever homeless, I would give any food I had to my dog first before eating it myself..
During the holidays, Wellington and I go around with friends and give wrapped gifts to the homeless (sweaters, food, blankets..) .Throughout the year, when I do a random act of kindness, it usually involves food or bedding for a homeless pup. This past year I added doggie-food and doggie-blankets doggie-shampoo during the holidays as well. To put to good use the $500 from The New Hollywood Charity Challenge and help the homeless pups of L.A., on the afternoon of June 28th, together with a few members of The New Hollywood, we will provide an "afternoon of care" for L.A. homeless dogs & their owners. The biggest donation we humbly request is a donation of dog food that we can provide to the homeless pups. 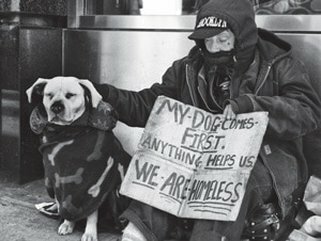 We plan to partner up with a Pets Of The Homeless LA location to best support the homeless pets. 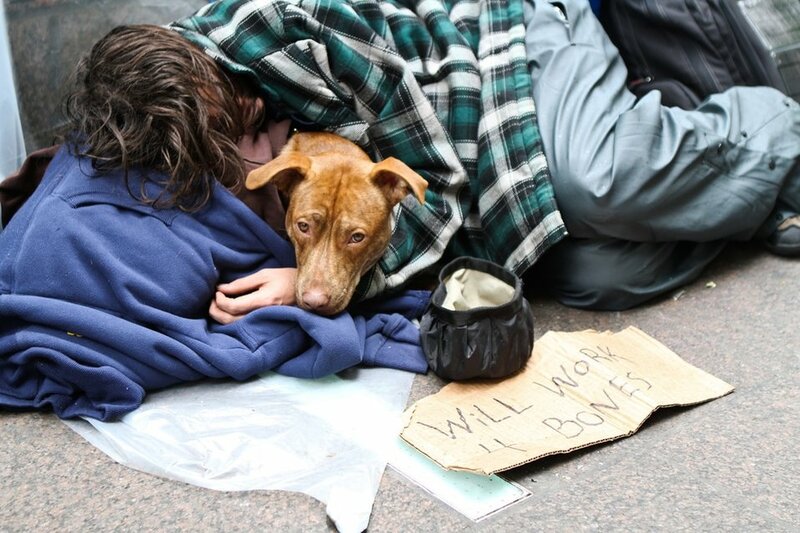 ​When the food is donated that way, Pets Of The Homeless can provide a receipt for your generous donation. 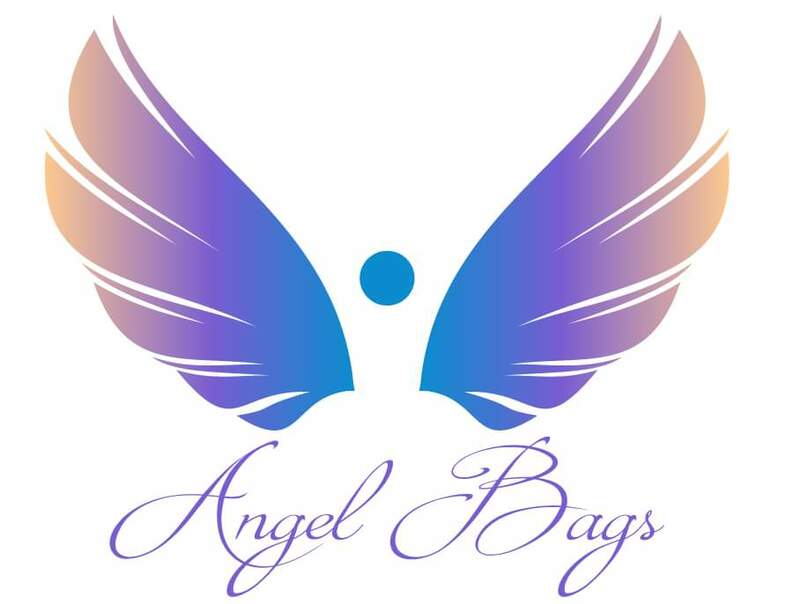 If at all possible, we would need the food to be donated no later than June 19th, that way the Pets Of The Homeless LA location can repackage it in gallons zip lock bags, that are easy to give out and carry. We will also be sure to provide a social media thank you on all our channels, and anything our generous donors need to make it a win-win. I will report back to the members of The New Hollywood, by our July meeting, with how the $500 made a difference in our community. For that purpose, a 3-4 minute video of the event will be created, and shared via social media, where all our sponsors will be thanked for their generous donation.